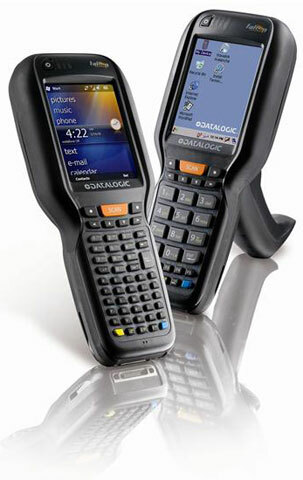 As one of the industry’s most used and sold rugged mobile computers, the Motorola MC9190 has finally come to the end of its production. Designed for the most demanding applications, the MC9190 series was the perfect data collection companion for warehousing, manufacturing, logistics, and field based applications. Luckily, the MC9190 series is superseded by the even more capable MC9200 series. As a technology refresh of the MC9190 product line, the MC9200 incorporates the best of the MC9190 features, as well as many electrical and mechanical system enhancements while maintaining compatibility to the MC9190 accessory ecosystem. CipherLab has recently announced that its 1862 UHF RFID handheld reader is now launching. 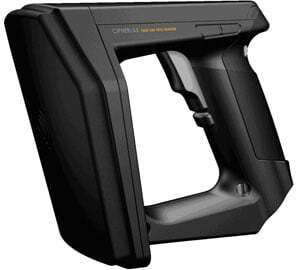 The CipherLab 1862 UHF RFID handheld reader has a long reading range of 16.5 ft. which makes data collection easier from the ground. 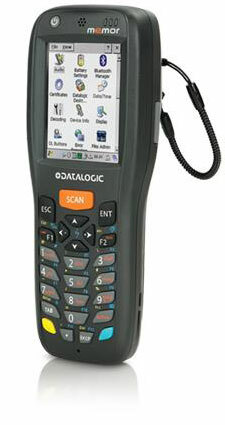 Users can also easily reach and collect data from hard to reach locations. On top of that, the data collection process is made simple with the ability to read manifold and various EPC Gen 2 (ISO 18000-6C) tags at one shot. CipherLab’s 1860 series’ high performance RFID technology makes applications such as asset management and item level tagging quick and easy.